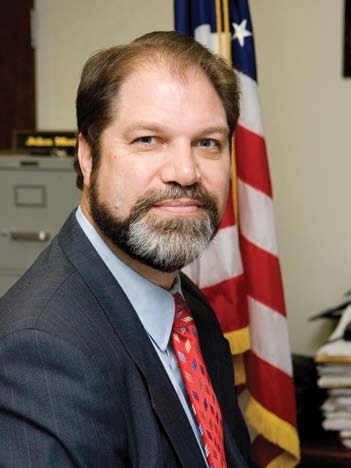 John Moorlach is an Orange County state Senator representing California’s 37th District. He previously served as an Orange County Supervisor, and prior to that as County Treasurer. As a Certified Public Accountant and Certified Financial Planner, John Moorlach began his career in public service 23 years ago when he warned that then-Orange County Treasurer/Tax Collector Robert Citron’s risky investment strategies would lead to bankruptcy. Moorlach’s warnings proved true when the county filed for bankruptcy protection in December of 1994, becoming the largest municipal bankruptcy in U.S. history up to that time. Read his complete bio here.